hd00:26Spring formal day and a rainbow over the river. 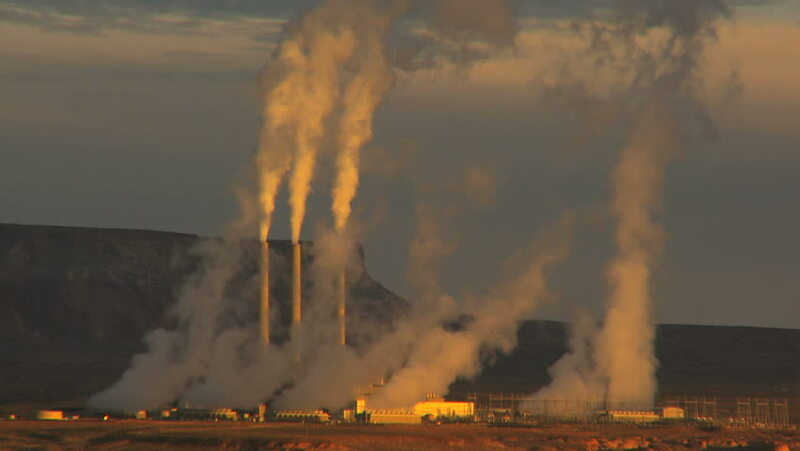 hd00:22Video pan left of pollution, smoke and steam discharged from a coal powered electrical generation facility in New Mexico. Pollution contamination, pollution and global warming and climate change. 4k00:29ESSENBACH, GERMANY - JUNE 8, 2015: 4K footage of the Isar 2 nuclear power plant on June 8, 2015 at sunset, in Essenbach, Germany. Germany’s 17 nuclear power stations will be shut down by 2022.
hd00:27Eruption of Strokkur geyser in Iceland.